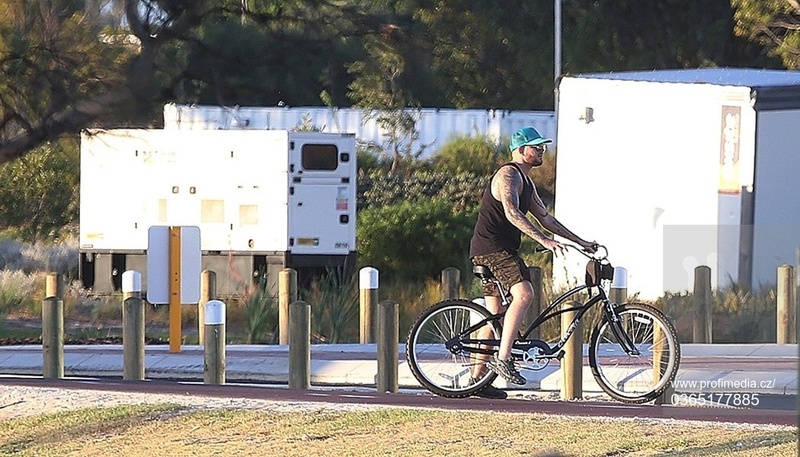 Tricycle, bicycle, unicycle.....Whatever Adam is riding, he looks damn cute doing it. 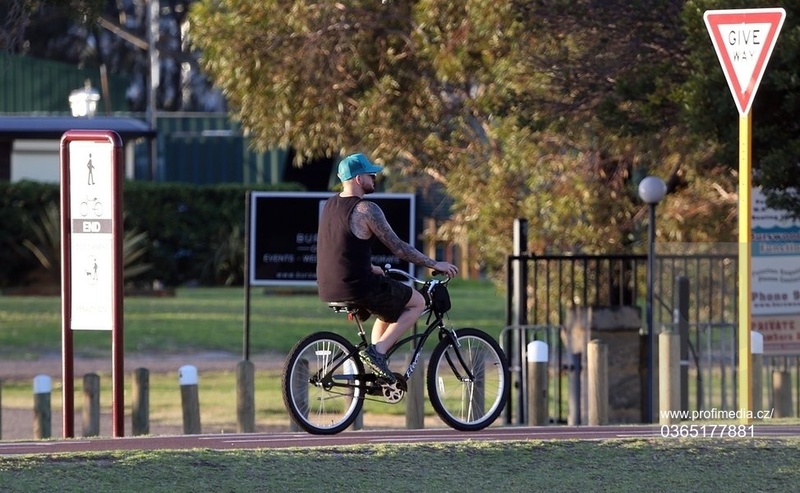 Looks like he's relaxing a bit before the last show in Perth tomorrow. I want A LOT of new, exciting news between now and June when the European QAL tour starts! Where's his body guard? Who seemed to be with him a lot on this trip? 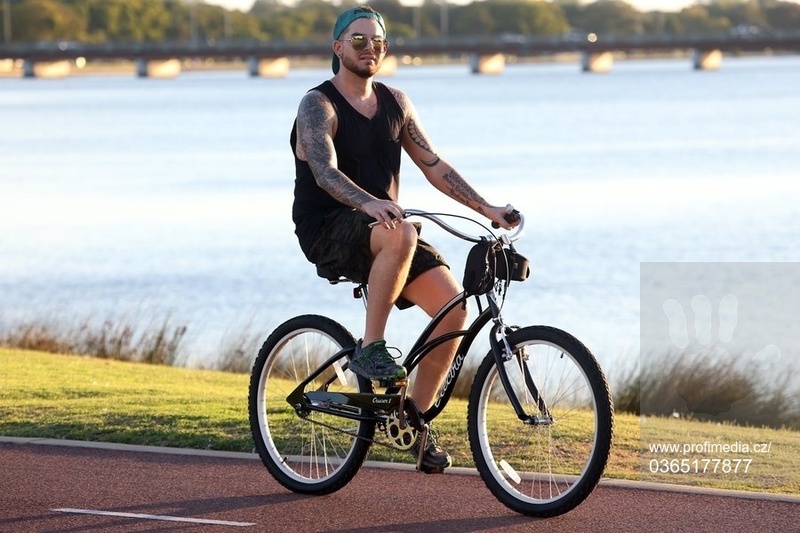 BTW....I'm glad he's not riding that pink "jobby" from the show, LOL. Ooooh-la-la ... Something coming! Movie project? 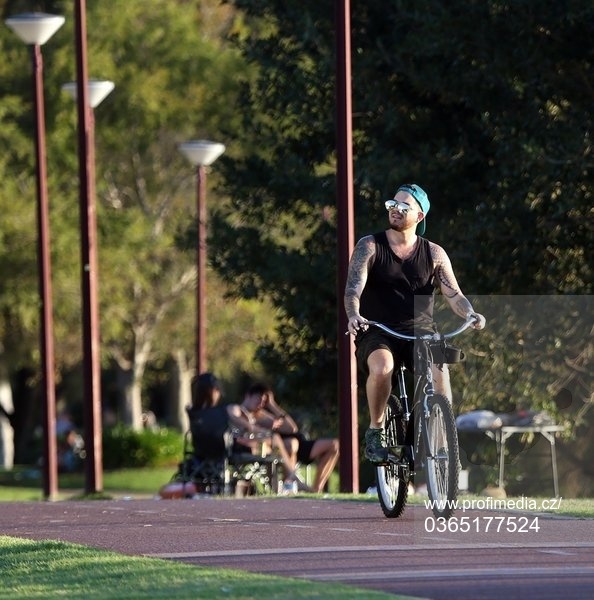 Wasn't aware someone taking pictures of him cycling. Click on videos for sound not photo. Taking time to enjoy the simple things in life. Good for the soul. I didn't stream this last show .. had too many things in RL to keep me occupied!! My 10 month old baby great grand daughter had to be rushed to the hospital .. she was spitting up blood. They said that she had lost weight & they admitted her until she gains it back so my grand daughter stayed with her .. bed & all until she is better .. so I'm caring for her 4 y.o. son & he keeps me busy!! Please send some prayers Baby Skylynne's way so that she'll be OK!! She's such an Angel with her blue eyes & reddish blond hair!! Apparently the diagnosis was "failure to thrive" .. don't know what that means but I pray that she'll bounce back soon!! Thanx Glam Sisters!! 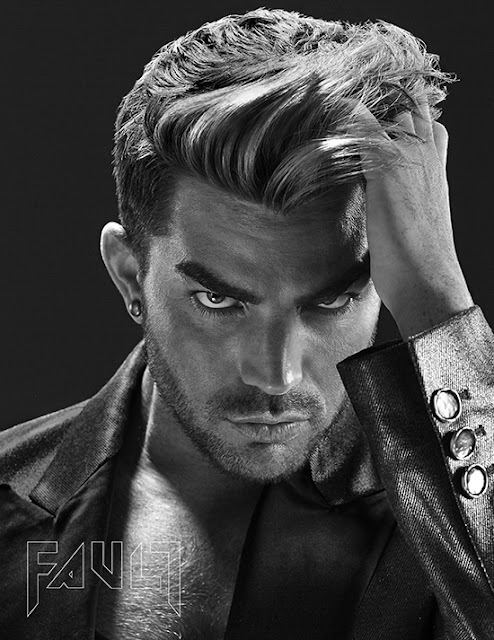 Lambert Outlaw. 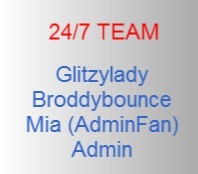 Just reading your post, sorry to hear your great granddaughter is in the hospital, but as a fellow Glam sister I will surely pray for your little angel! I pray the Rosary everyday and your great granddaughter will be included in my prayers! Blessings for you and your family! 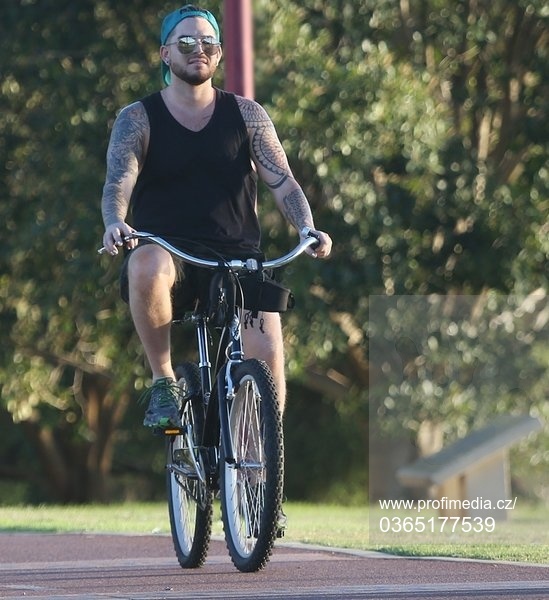 The next QAL concert is in June, so we all have a break to tend to our lives and families. Good morning Tess and Happy Birthday!! 7 March, Wednesday here in Singapore. Yes, I recall commenting on Skylynne when you told us about the arrival of your new great granddaughter. Sounds serious...but I think she'll be okay; kids have a way of bouncing back! Let us pray...for Skylynne's speedy recovery. Lambert Outlaw...So sorry your great grand daughter is ill. At least she's where she will get good round-the-clock care now. Don't worry, babies recover quickly...and she will too once she is properly diagnosed and treated.